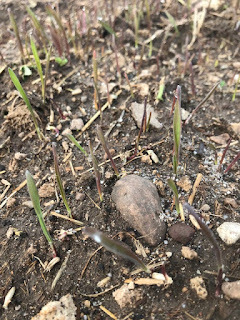 Back in October and November I started researching seeds to grow in 2019. I think I have the seed lineup finalized now, but not sure. 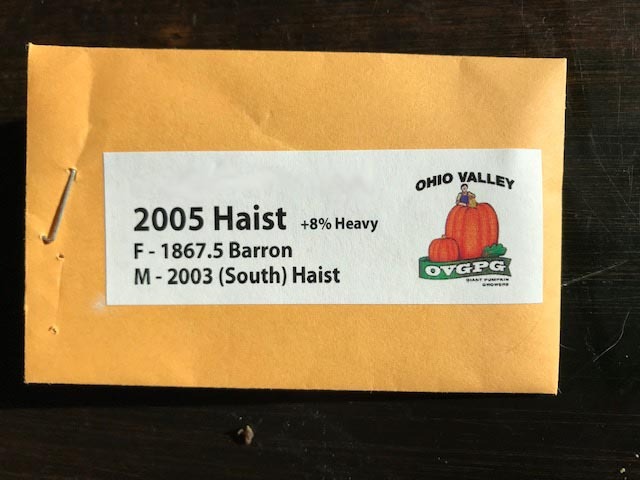 One seed I'll be growing next year is the 2005 Haist. 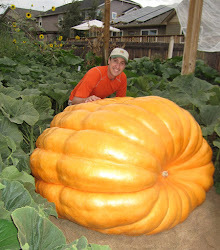 Any seed that is from a one ton pumpkin is interesting and has potential. I liked the shape of the 2005 pumpkin, its smooth texture and its color. The kicker for me is that pollinator in the cross. The 2003 Haist grew the fourth biggest pumpkin in the world last year (2,416) and it had good shape and a really great orange color. Lots of 2145 genetics on both sides of the cross, which I like. I'm hoping I can get this one to germ and grow a big one next year. The other seed I'd like to grow, I haven't acquired yet. 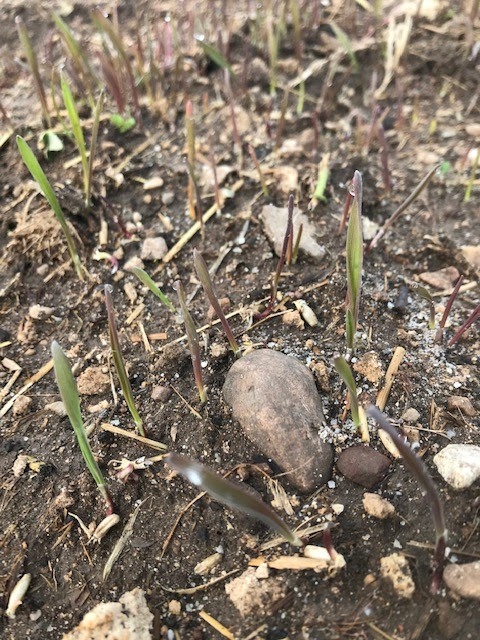 My plan is to go out of the country, knock on that grower's door and ask them for a seed or two personally in a couple of weeks. I'll let you know how that works out. I hope to have a nice video from discussions with that grower as well for what they did last year to grow a big one. I'll post it here if that works out.